Muscat: CNN has listed Oman as one of its must-visit places of 2019. Additionally, United Kingdom-based newspaper the Financial Times chose the Sultanate as one of the world’s top tourism destinations for 2019. Several new hotels are due to open in 2019 in the Sultanate of Oman to boost the Sultanate’s tourism sector by catering to its surge in visitors. The expansion of Oman’s hotel facilities is set to be underlined by the completion of the W Muscat, Jumeirah Muscat Bay & Hilton Garden Inn in the Governate of Muscat and Sahab Resort & Spa in Jabal Akhdar. These hotels will add hundreds of rooms to the Sultanate’s burgeoning hotel industry. 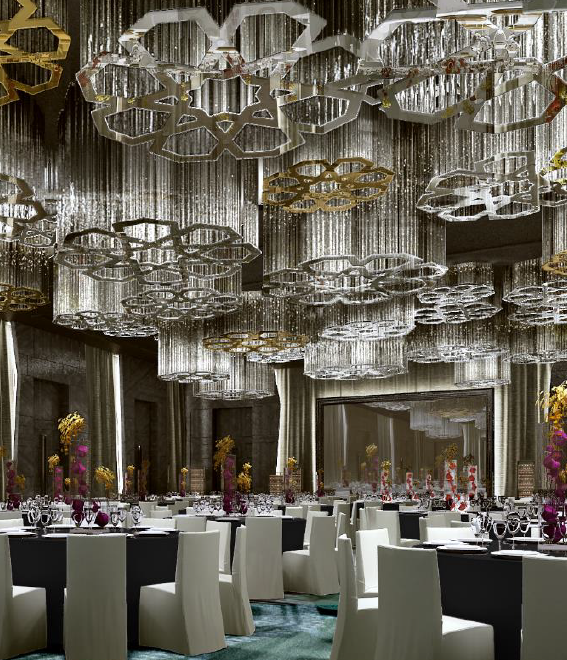 The W located just next to the Royal Opera House Muscat (ROHM) is expected to open in February 2019 will also add 279 rooms. It’s innovative design & amenities are definitely going to amaze the guests. Jumeirah Muscat Bay in Muscat is another major hotel set to open this year, with its launch expected in the fourth quarter of 2019. This five-star property has been designed as a retreat on the waterfront, with the aim of offering guests luxury amidst nature. The Hilton Garden Inn, located in Al Khuwair area of Muscat, is expected to open in the second quarter of 2019, the Ministry of Tourism confirmed. The three-star property will add 232 rooms. Looking at the interior locations, Jabal Akhdar, the green mountains of Oman is being added with 27 rooms. Sahab Resort & Spa is being launched by Al Nahda Hotels & Resorts. The resort is strategically located at the edge of a canyon, offering breath-taking views over the Jabal Akhdar (Green Mountain) plateau and valleys in the western Al Hajar mountain range. The authentic Omani resort, built with the natural, unpolished stone still retains impressions of the many fossils dating thousands of years, mined from the mountains of Jabal Akhdar.